Facebook is quickly becoming the preferred venue for both personal and commercial networking. That said, it has become a vast repository for all kinds of businesses, and if you want to distinguish yourself, a professionally designed page is essential. 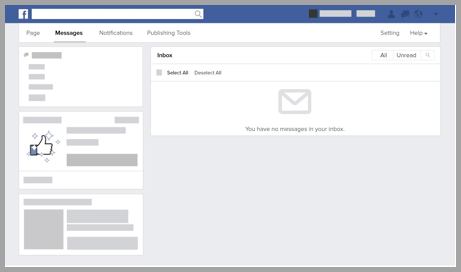 Hum-drum lay-outs turn off prospective customers; if you didn’t care enough to create a quality Facebook page, they figure, then what does that say about the quality of your products and services? And they have a good point. Here at RCS, our staff brings to the table considerable experience and expertise with building accessible, inviting, and informative Facebook pages for a wide variety of private enterprises. To learn more about how we at RCS approach professional Facebook page design, contact us today with any questions you might have. Here is our philosophy on professional Facebook page design in a nutshell: wherever your prospective customer lands, they need to immediately find something that grabs their attention and doesn’t let go until they sink their teeth into the real substance of what you’re offering. 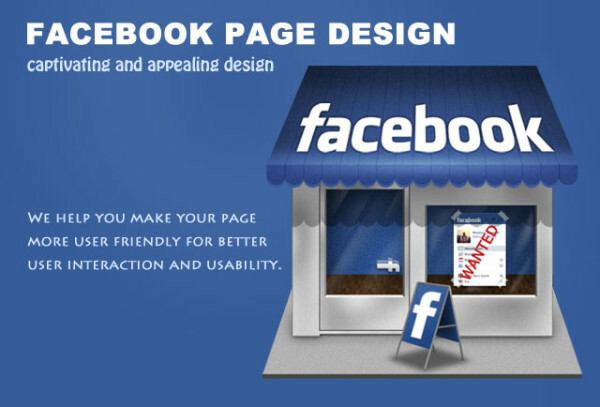 What’s more, a high quality Facebook page design accomplishes more than just creating a destination for your target demo to find status updates. This is an exciting and essential platform to further establish your corporate identity, and your brand. Give your visitors something to talk about with their friends and colleagues once they finally leave your page. The Facebook community is a massive untapped market, and a dynamic, customized Facebook page is just the kind of invaluable tool you should be implementing in any truly effective Internet marketing campaign.